In an extremely disappointing vote, the Senate Committee on Foreign Relations on Tuesday voted 15-3 to authorize the president to—among other things—arm and train the rebels in Syria who are fighting the government forces of President Bashar al-Assad. This bill is terrible, and should be rejected by the Senate. Yet, even amid this committee vote, there were a few bright spots in the form of Sens. Chris Murphy, Tom Udall, and Rand Paul, who were the three who voted no. Their vote wasn’t just correct, but their assessment of the situation should be heeded by the Obama administration and the full Senate as both consider what should be done, if anything, in Syria. Yes, the legislation mandates that any groups who receive weapons are thoroughly investigated and vetted. But as long as groups are fighting together, they will exchange arms. And as long as groups need funding, they’ll be open to sell arms. Where those arms end up, no one really knows. But as Udall noted, some of these groups are reportedly affiliated with al-Qaida. “It’s impossible to know who our friends are,” said Paul, adding that any of the rebels could turn their arms over to terrorist-affiliated groups. 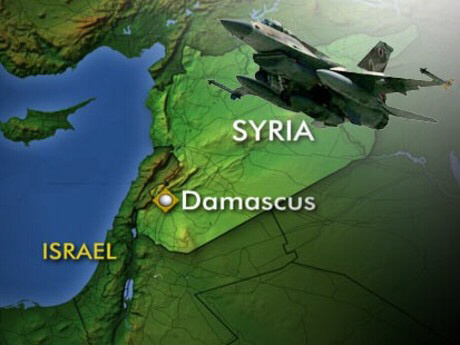 Our next concern should focus on Syria’s neighbor to the East. We could end up killing the very Iraqi Army our troops died building and reignite the Iraqi Civil War. 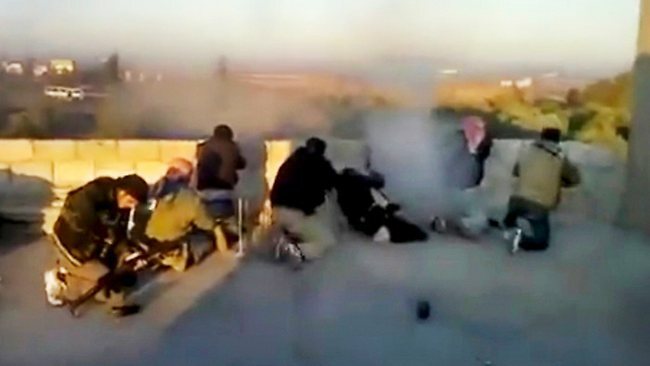 Some of the so-called Syrian rebels are reportedly tied to Sunni insurgents from Iraq. Those same Sunni insurgents used terror attacks to try to kill Americans and destabilize the Iraqi government that was permitting us to operate there. I helped train the Iraqi Army during my second tour in Iraq and still have contacts there. So, when I read a couple of months ago that violence had spilled over into the Iraqi border, and that nine Iraqi troops lost their lives, I called a colonel in the Iraqi Army to hear more about it. When I asked about the Free Syrian Army, he replied: “What Army? You mean the terrorists?” That said it all in a nutshell. The Iraqi Army doesn’t consider them rebels or freedom fighters or anything of the sort. Their concern is that many of the anti-Assad forces are the same terrorists they’ve fought before and who still are targeting the Iraqi Army. Days after the attacks in Iraq by Syrian rebels, al-Qaida claimed responsibility. It is astounding to me that Sen. John McCain of Arizona voiced strong support for arming the rebels. This is the same John McCain who said it was worth billions of dollars and thousands of American lives to get the Iraqi government and Army on its feet. Now, he’s for arming those who would seek to destroy it. Moreover, there is no winning scenario when we get involved in other nations’ civil wars and proxy wars. It would be nice if this was a clean, simple conflict. But it isn’t. Sometimes the enemy of your enemy can also be your enemy. 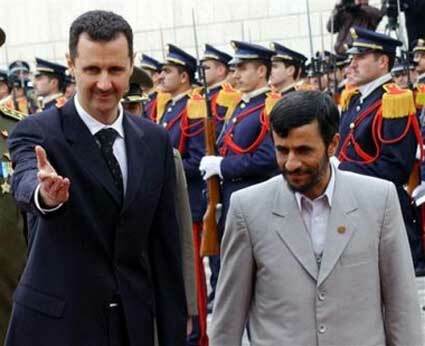 Not only are there a wide array of groups involved, but the introduction of Iranian and Hezbollah forces combined with support from Russia, provide a strong center of gravity for Assad regime support, eliminating the possibility of UN action. The insurgents aren’t organized, and even with weapons, would have a difficult time conducting decisive combat operations in what looks like a stalemate. If our view is that by arming rebels, the new Syrian government would be friendly to the US, then I would say that would happen anyway. A new Syrian government would need to reach out to the nations of the world for support—including the United States. Look no further than Egypt for proof. We didn’t arm anti-government forces there, and yet, Mohammed Morsi immediately assured us that Egypt’s treaties would remain in place and relations with the United States would remain normalized. The Senate bill that passed committee is misguided and dangerous. Thankfully, three brave Senators bucked the group-think and laid out a strong case for the bill’s defeat. In an era where nearly every single piece of legislation dies in the Senate, this one is worthy of that fate.